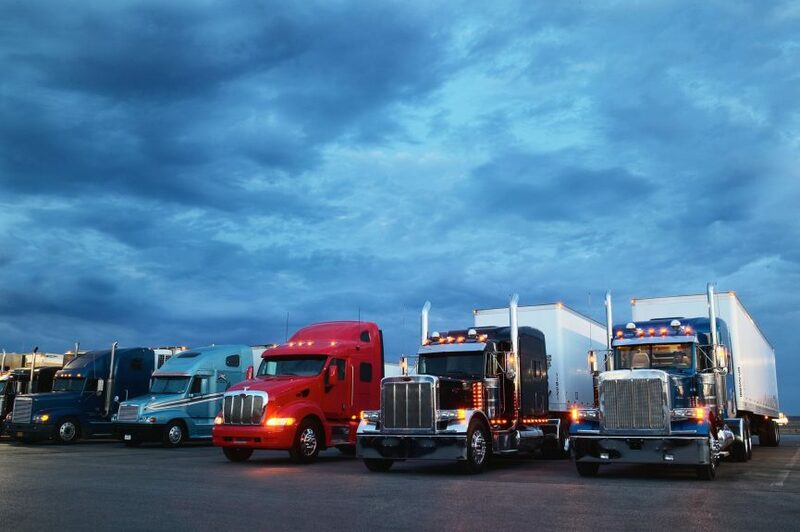 When it comes to Best Quality, Fast 24 hour turnaround DPF and DOC cleaning “Discover the difference” at “Clean Diesel Specialists” Southwest Missouri, DBA “MCBEE DPF SERVICES”. 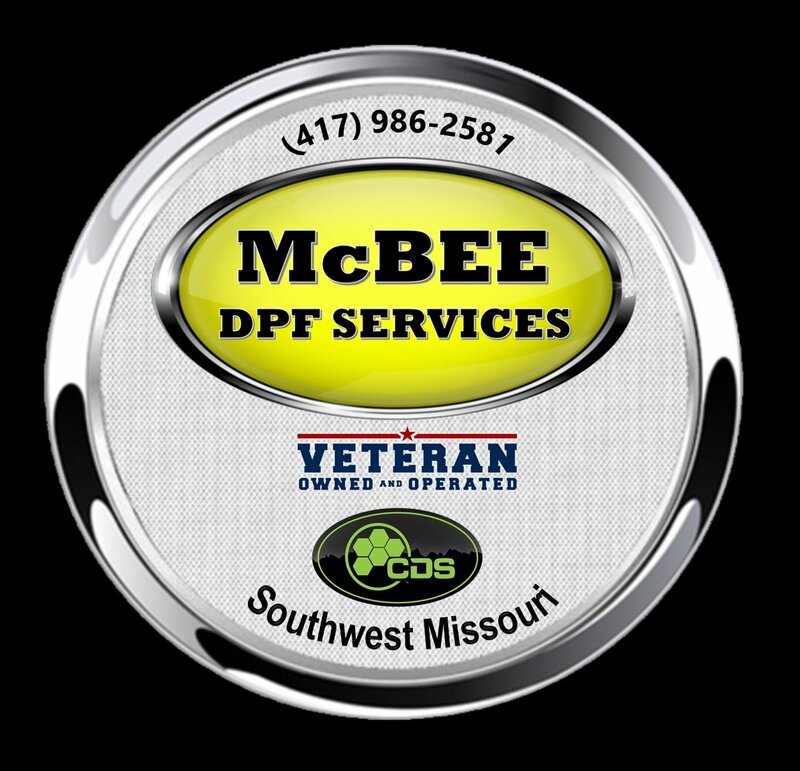 “MCBEE DPF SERVICES” serves the Southwest Missouri counties of: Barry, Barton, Camden, Cedar, Christian, Dade, Dallas, Douglas, Greene, Hickory, Jasper, Laclede, Lawrence, McDonald, Newton, Ozark, Polk, St. Clair, Stone, Taney, Vernon, Webster & Wright. 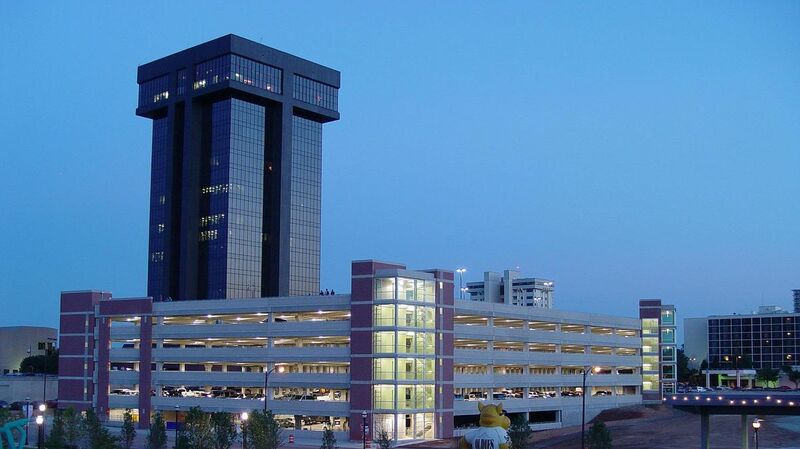 Owned and operated by two former Nuclear Power Plant Operators aboard U.S. 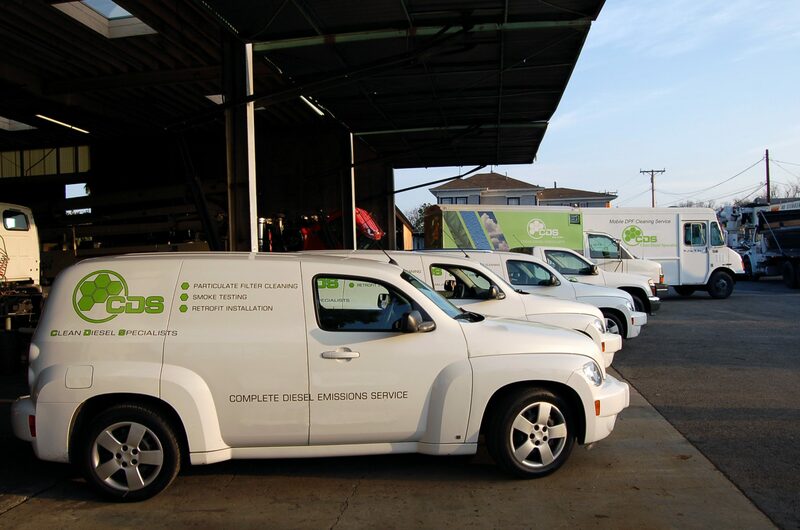 Naval Submarines, Mark McCroskey and Steve Beran have lived the values of meticulous uncompromising quality, uptime, readiness, attention to detail—technical excellence, and not just clean– military clean. 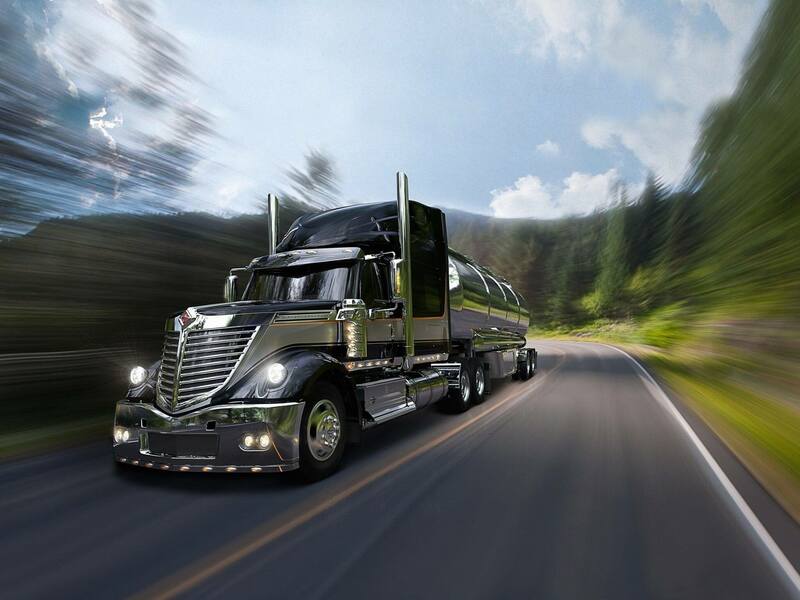 Experience the difference from a team of America’s Best.